Do you want to decorate for Halloween but you aren't sure where to start? 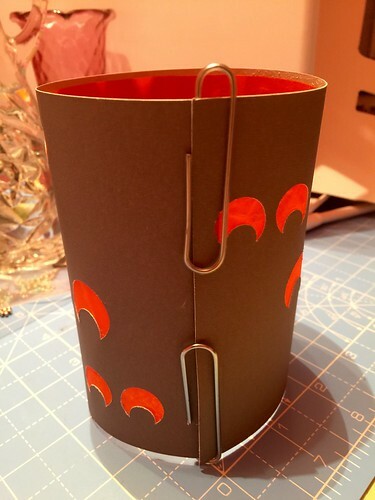 How about making some fun Halloween themed Luminaries. You could line your walkway, or use them inside your home as a creative decor. 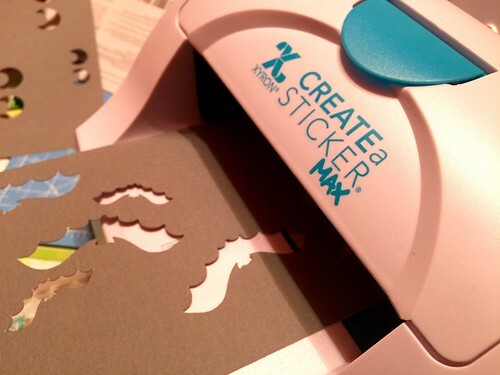 Using a Cricut Explore Air 2 to cut the card stock makes this project quick and easy. 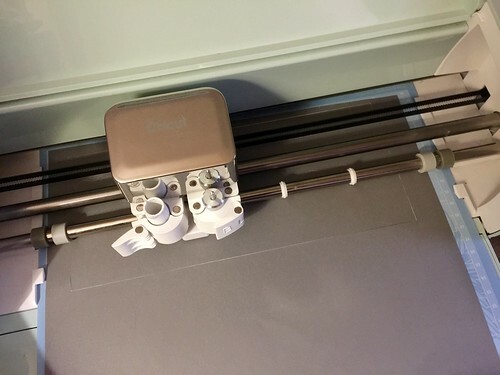 Read the entire post, there is a Cricut Maker Giveaway! Using the free SVG file linked above, cut your cardstock. The Xyron Sticker machine made applying adhesive to the entire back surface of the cardstock easy and quick. 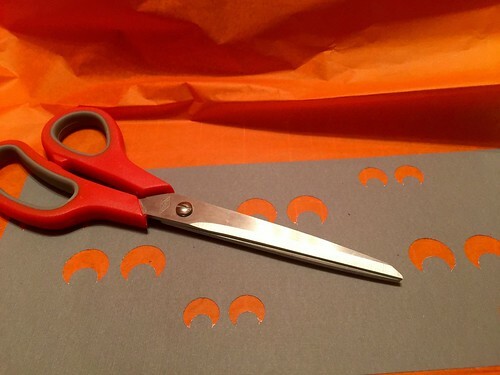 Adhere the colored tissue paper to the cardstock and cut away the excess. Remove a bit more from one short end. Leaving a bit of the adhesive visible along one short edge, you can roll the cardstock into a tube. Use paper clips to hold the joint together until it is more permanent. Finished with lights turned on and ready for Halloween! This post is a part of Craft Lightning Halloween with Cricut Sept 2017. There a lot of wonderful tutorials for you to see over the next week. 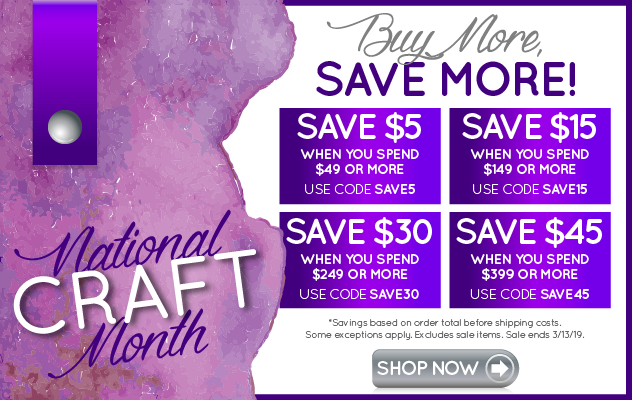 And this year, you can enter to win a Cricut Maker - their newest machine available. This post contains affiliate links. 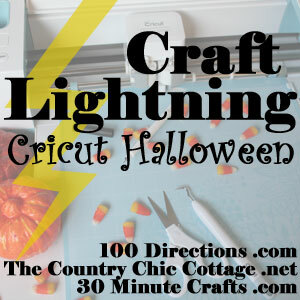 Cricut is providing the Cricut Maker and Craft Lightning will be choosing the winner.